Hate and violence from far right extremist ideologies has spread across America. Part of the catalyst of this trend is online propaganda supporting the cause. 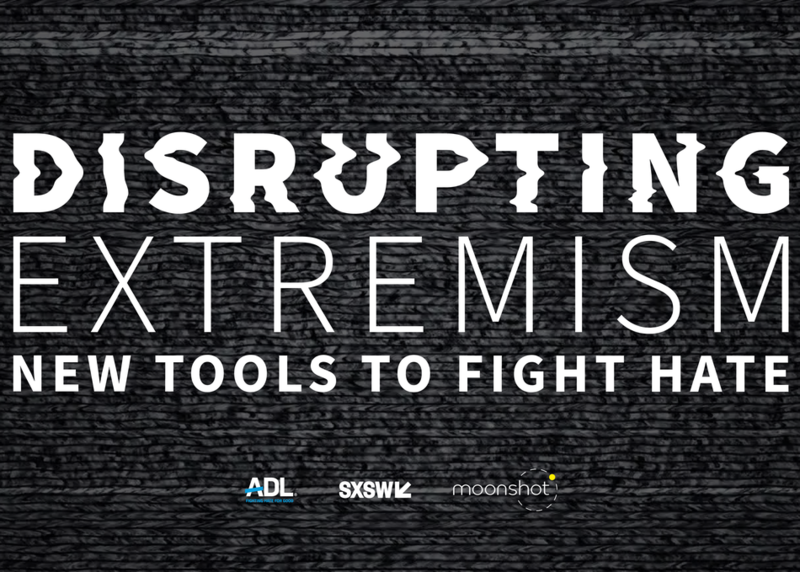 Can we harness the same technology that has disrupted the music, hotel, dating, gaming, and taxi industries to disrupt hate and extremism online? Can the power of AI and other tools identify and engage individuals propagating hate online? We will detail what can be done to protect online spaces from abuse by extremists.